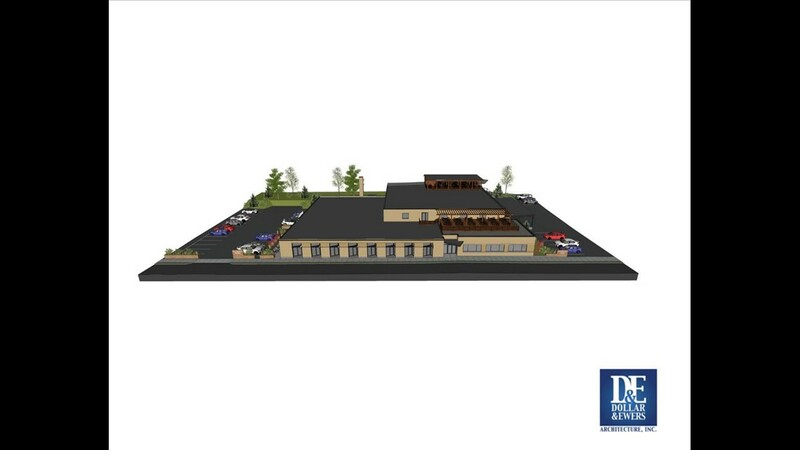 Find out about the latest building project and get a sneak peek inside the 35,000 square foot building. 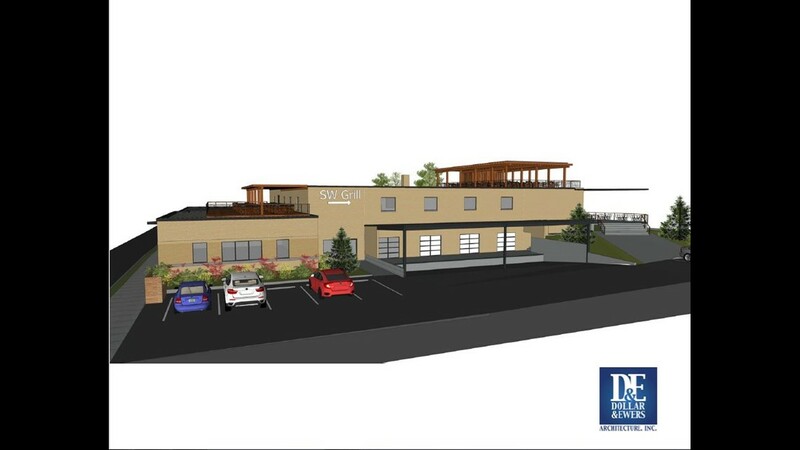 SOUTH KNOXVILLE, Tenn. — South Knoxville is booming, and Southcoast Commons is the newest development coming to the area. 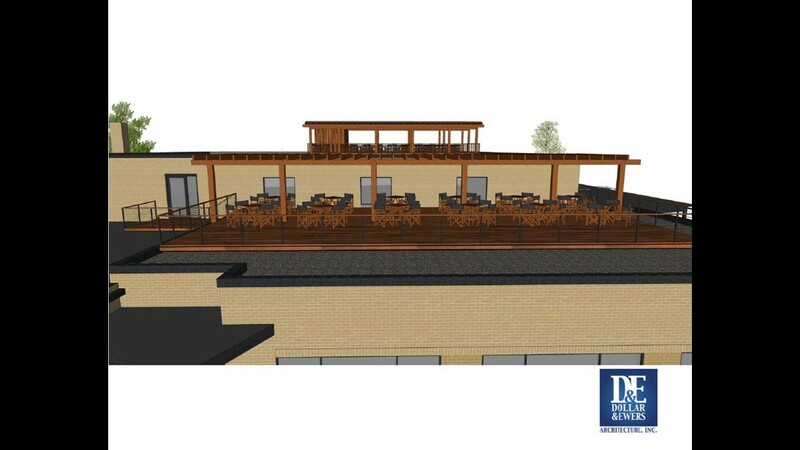 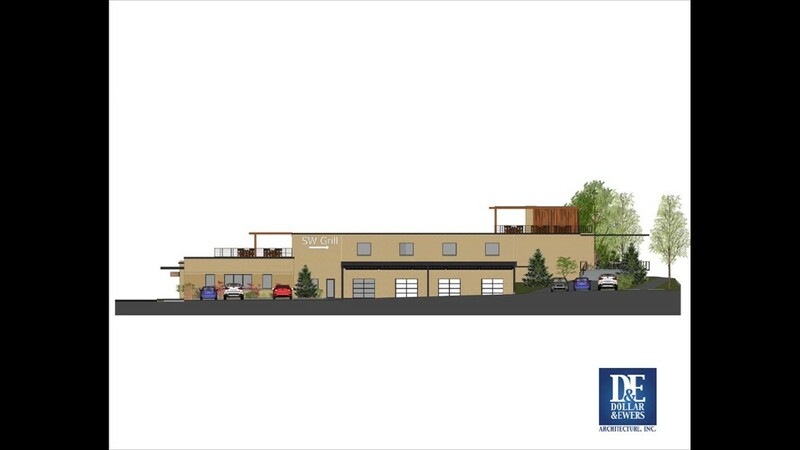 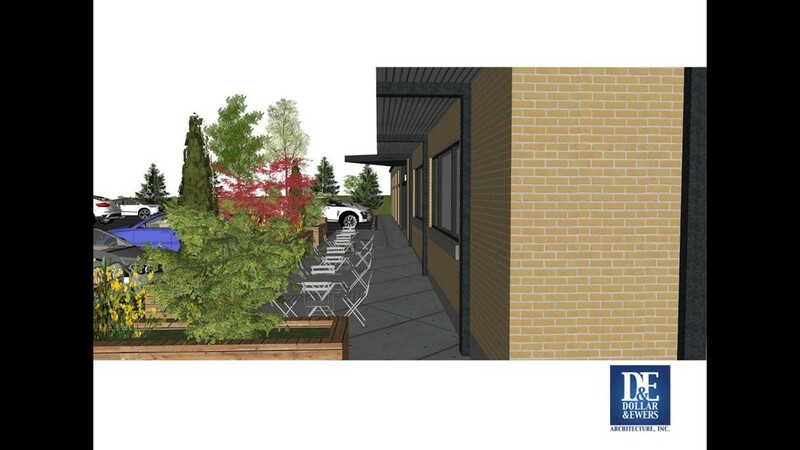 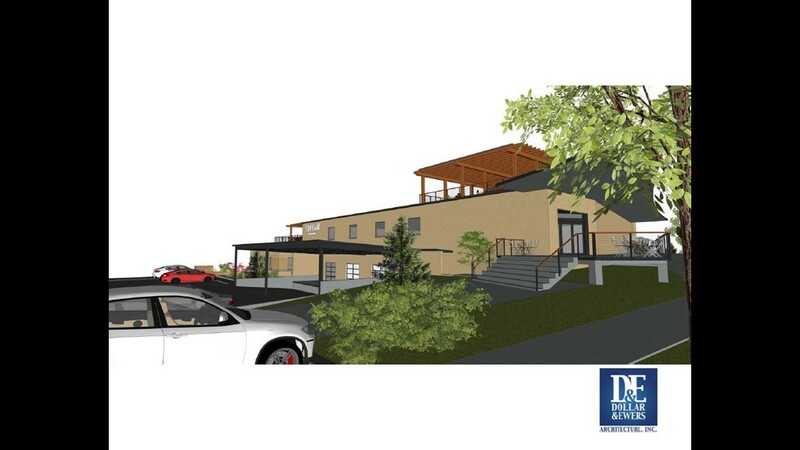 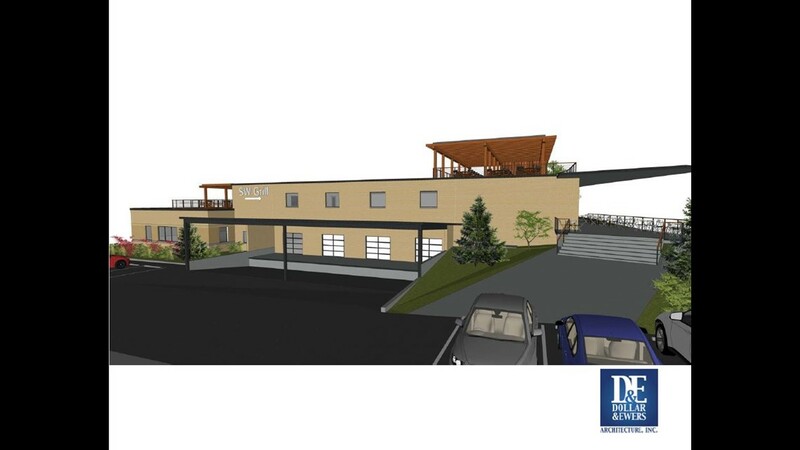 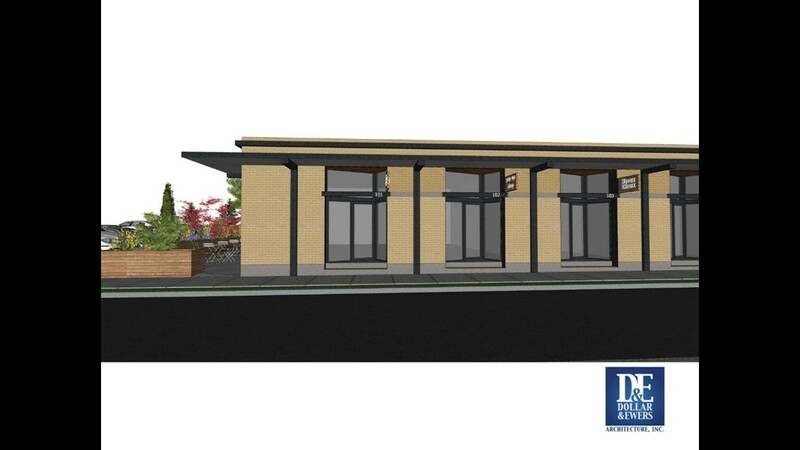 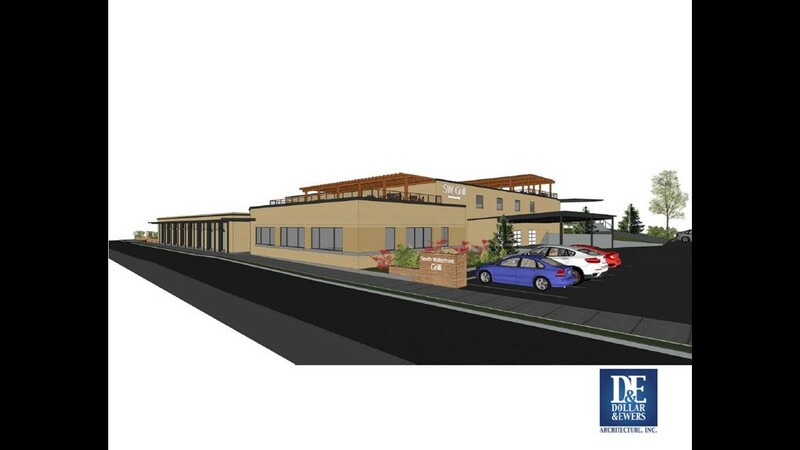 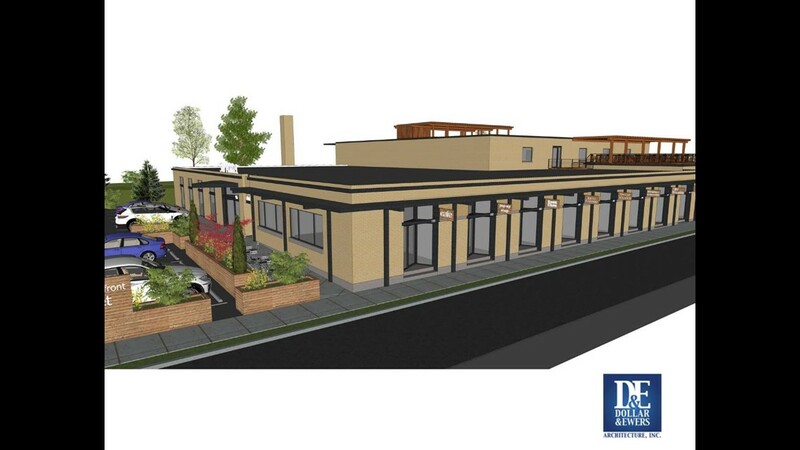 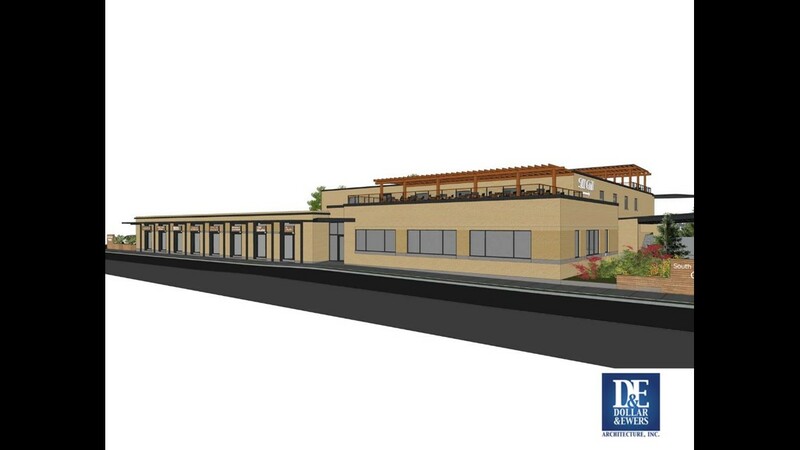 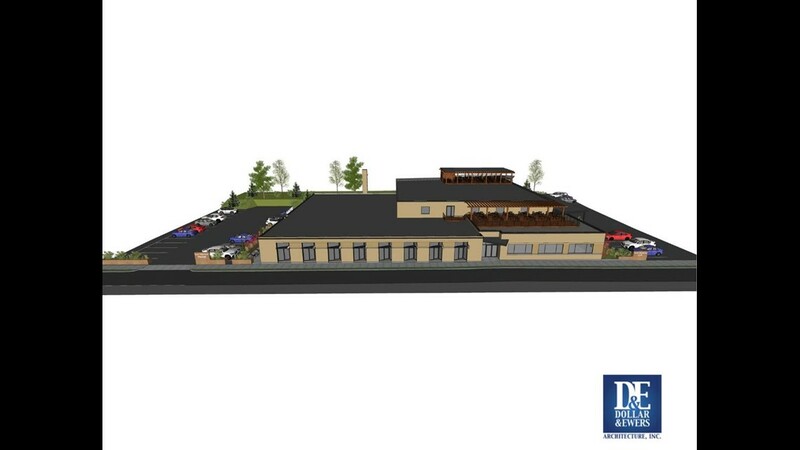 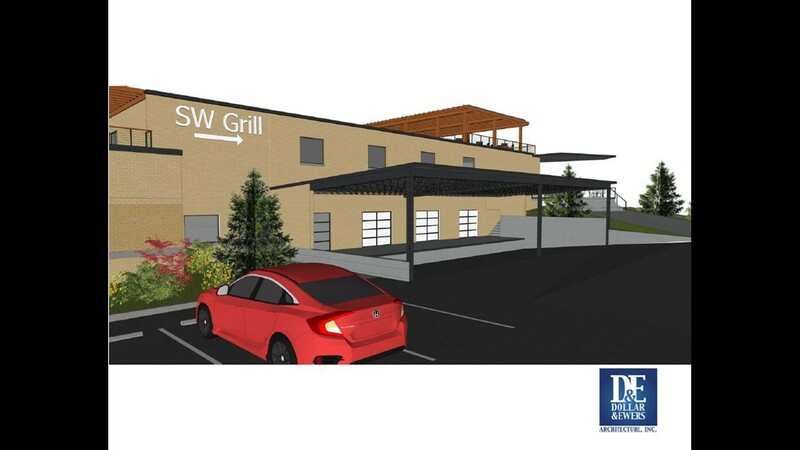 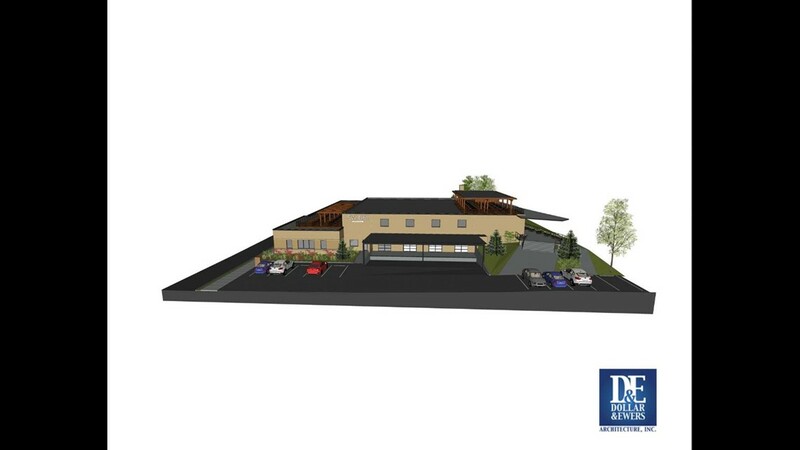 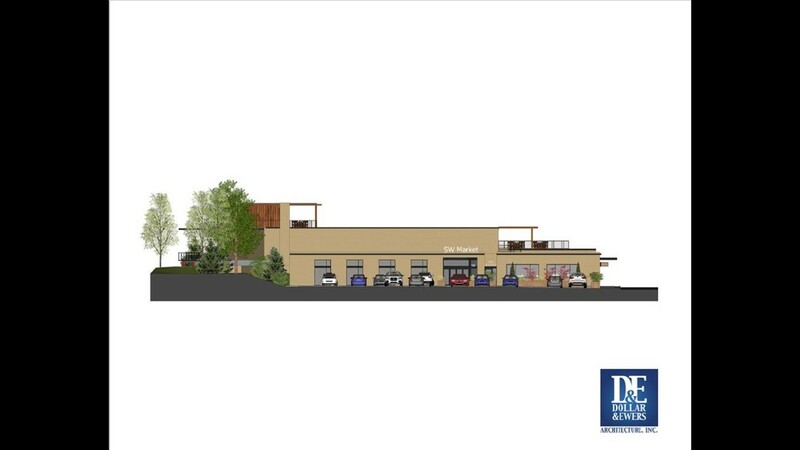 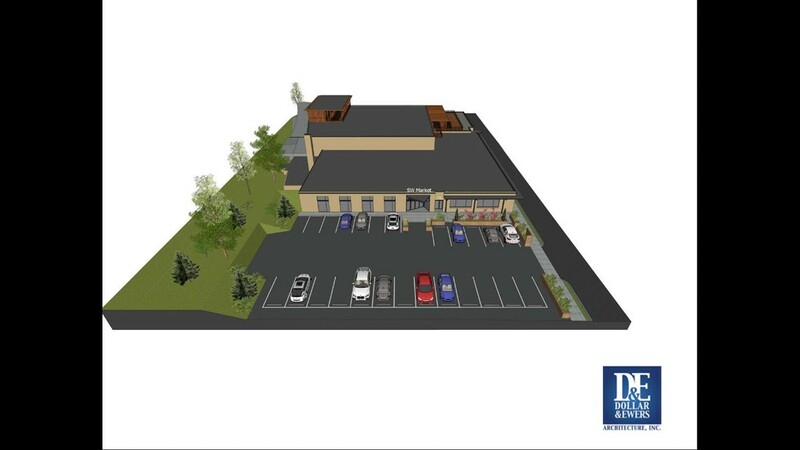 The 35 thousand square-foot building located at 906 Sevier Avenue is undergoing a $1.3 million renovation and will include areas to eat, shop, and get outdoors. 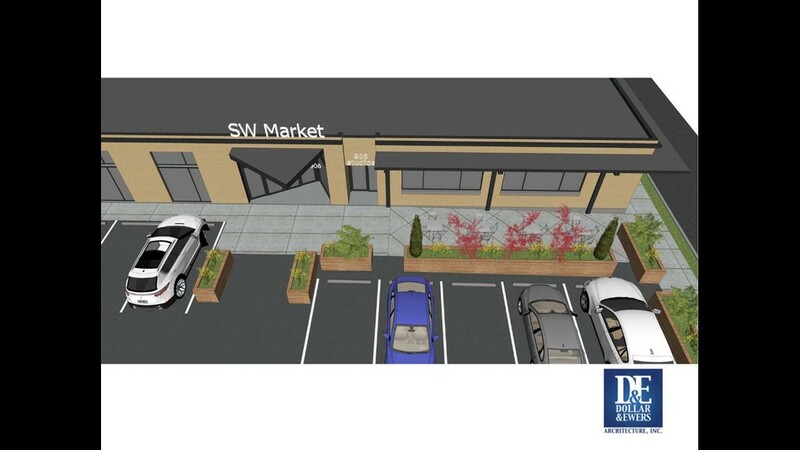 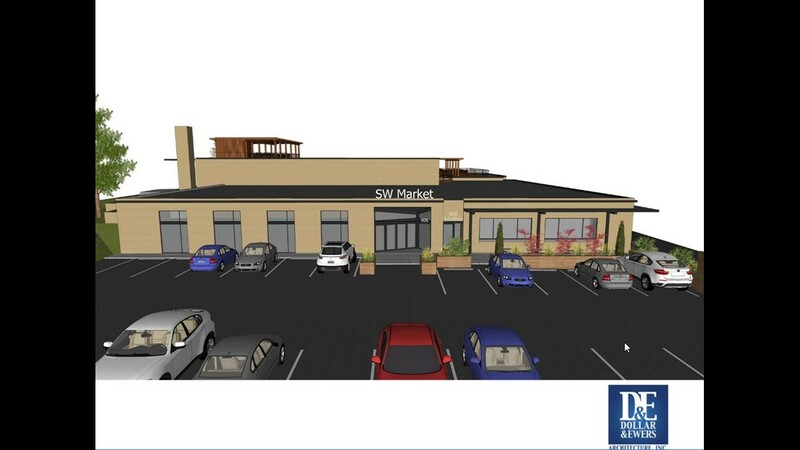 Plans call for the bottom floor to be renovated to accommodate businesses, shops, and a local grocery store called the South Coast Market. 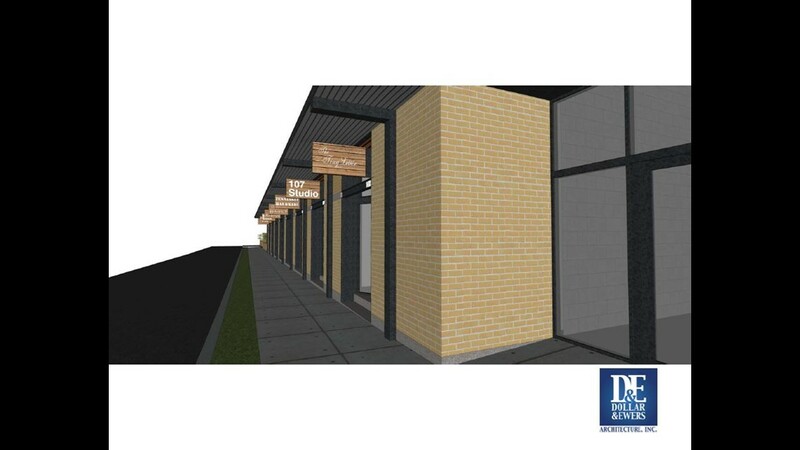 A greenway will also run along the back of the building for people to ride bikes and enjoy the outdoors. 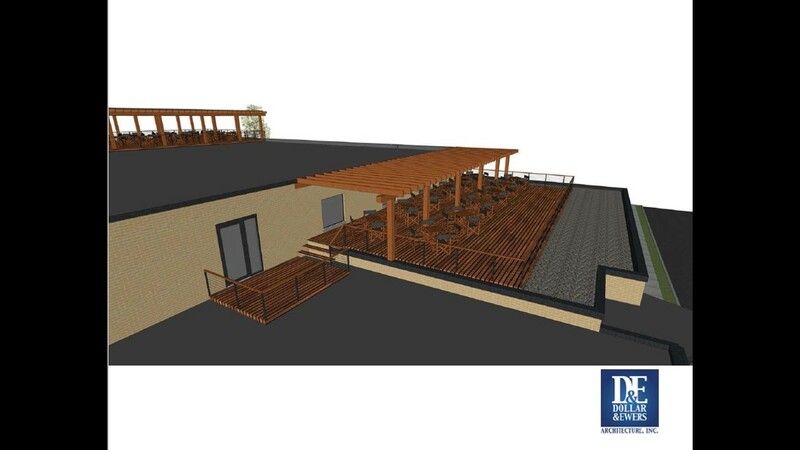 The developers also say part of the roof will be a vegetation roof complete with plants and trees in the open air. 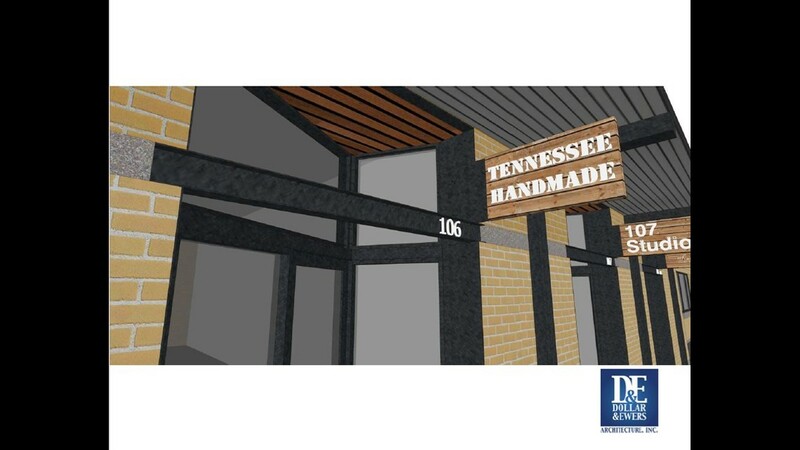 One of the project owners Tim Duff says the project will add flavor to the South Knoxville community. 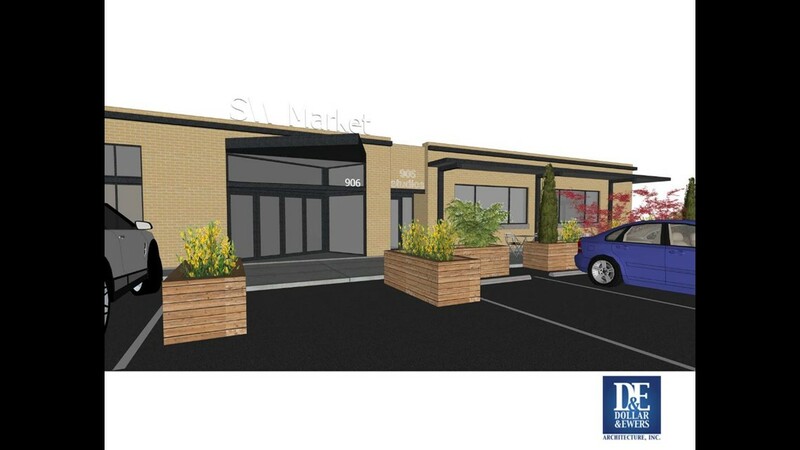 "We hope it's going to be an anchor for Sevier Avenue that complements the existing businesses that are already here," Duff says. 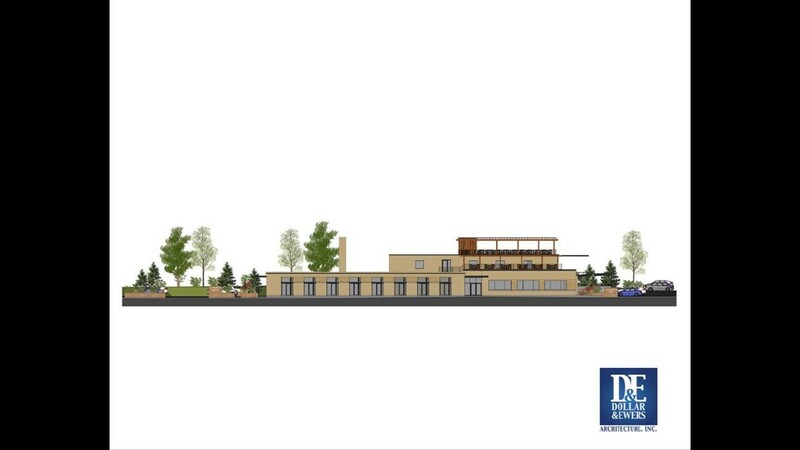 They plan to start renovations in late August and are hoping to have some businesses open at the beginning of next year. 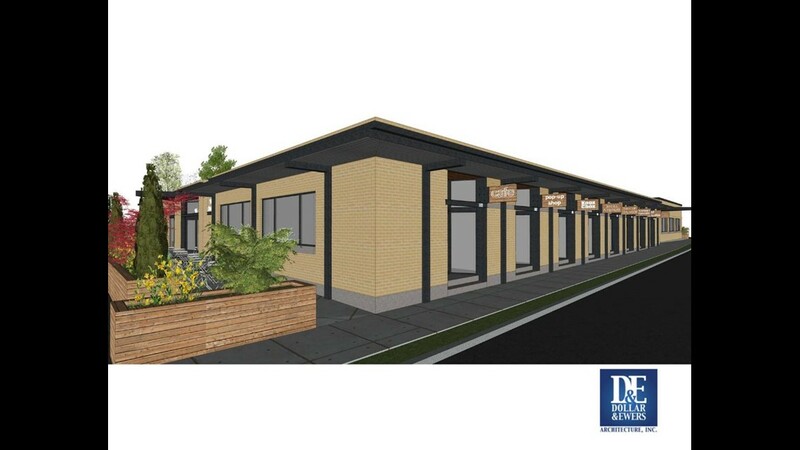 The building is located at 906 Sevier Avenue.